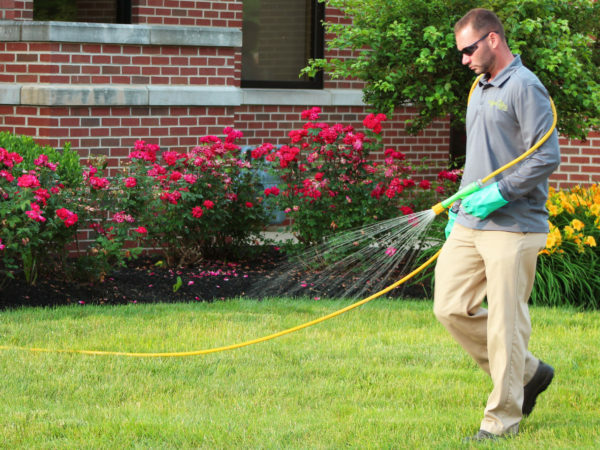 Fertilization is one of the primary lawn care practices that has a major positive impact on your lawn. 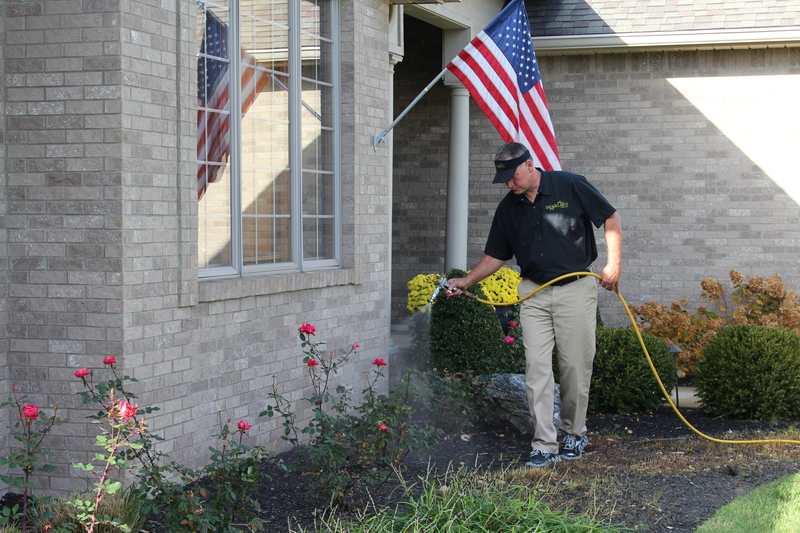 By applying fertilizer, it brightens the color of your grass and improves the vigor of your turf. 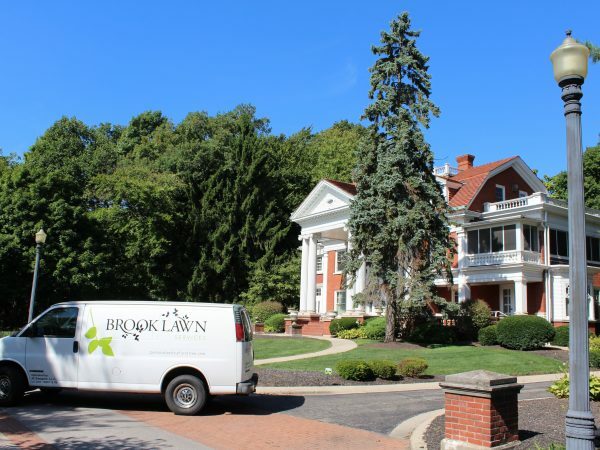 The need for expert tree and shrub care often goes overlooked. 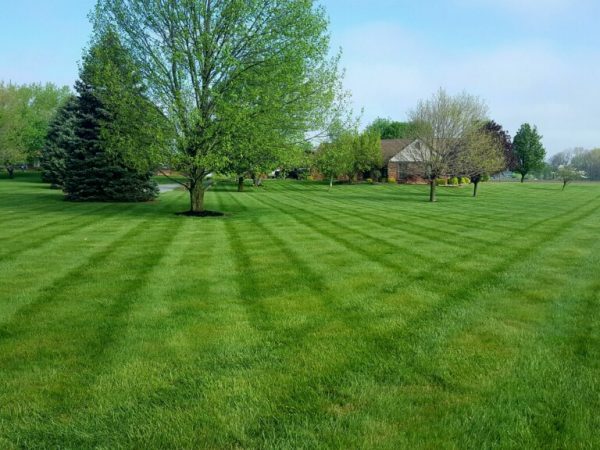 But a flourishing landscape will greatly enhance the overall health and appearance of your property while increasing its value. 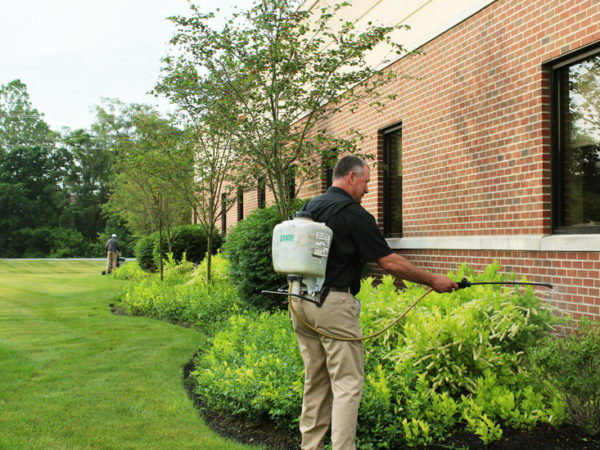 This service adds annual protection against insects and disease. Weeds love all of the conditions that your lawn doesn't. Soil that's too dry or too wet, thin spots, underfed grass, over-mowed grass, — they look like home sweet home to all kinds of weeds. 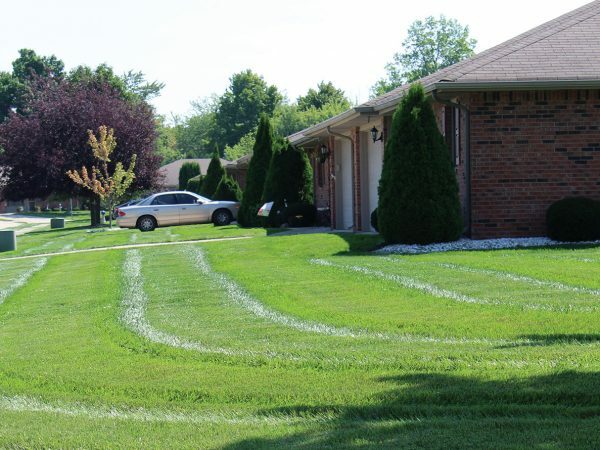 If you keep your lawn healthy and use proper mowing practices, you'll do a lot to keep weeds from taking over. 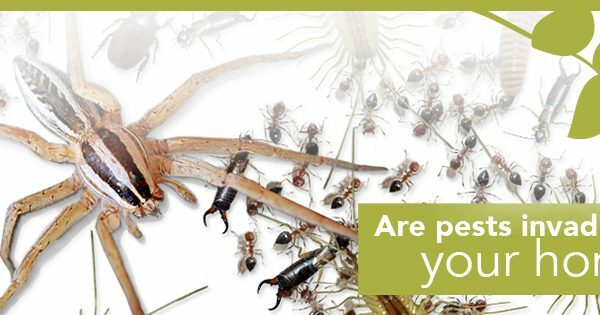 Foundation Insect Control protects your home from the invasion of pesky insects trying to make their way in. This application puts a barrier around the entire exterior base of your home. 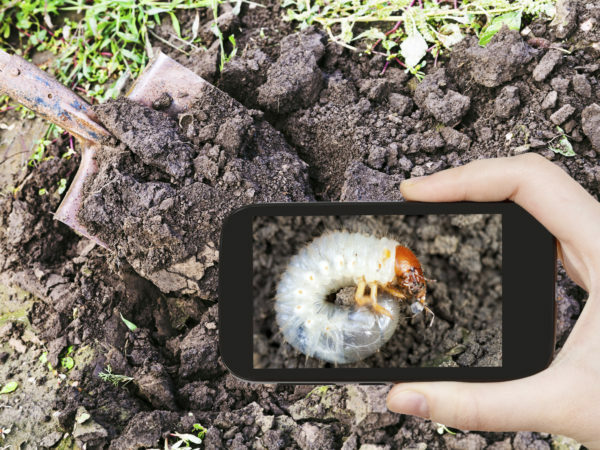 Grubs and insects are the #1 cause of damage to your lawn. Although there are many different species, it's best to kill insects, grubs and other pests before they have a chance to cause major damage. 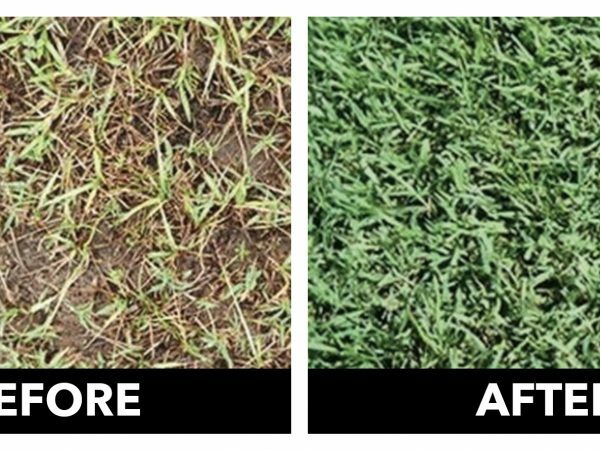 A grub prevention spray is applied to eliminate the damage they do to your turf. Core aeration can provide great benefits for the health and appearance of most turfgrass species. Aeration helps control soil properties, prevent soil compaction, and allows fertilizers and water easy access to your root system. 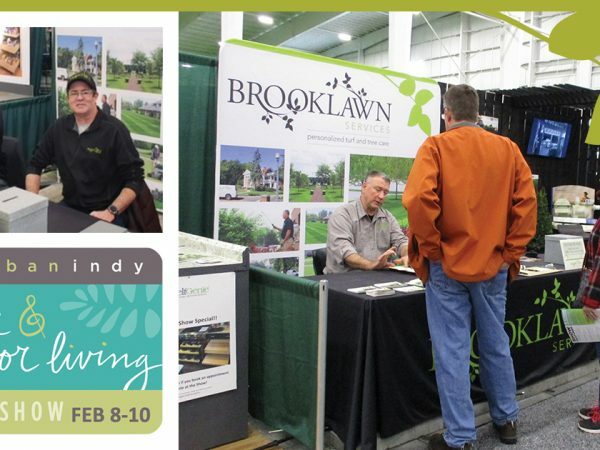 Brooklawn specialists can help you determine where and when your lawn can benefit from overseeding new seedlings into existing turf to promote overall turf health and development or whether a more detailed turf renovation job is needed to replace old worn out grass with a more tolerant variety.